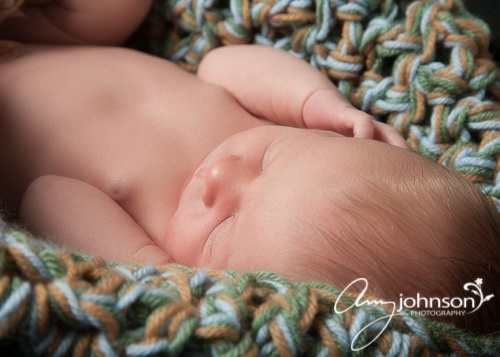 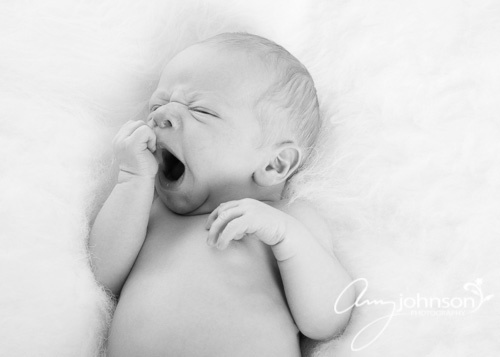 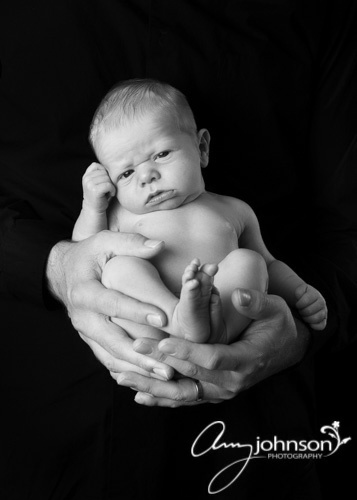 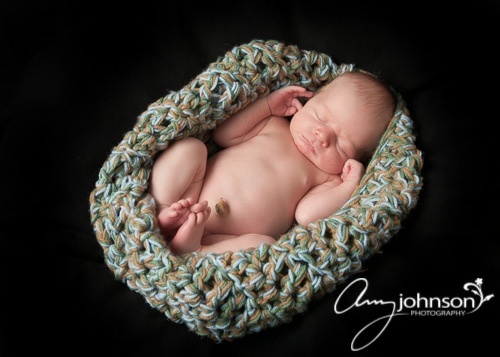 I had the pleasure of photographing this absolutely adorable baby when he was a week old. 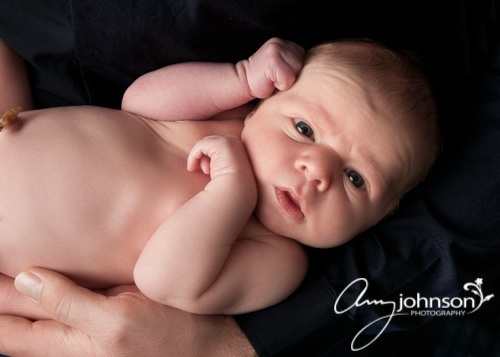 So sweet and so alert! 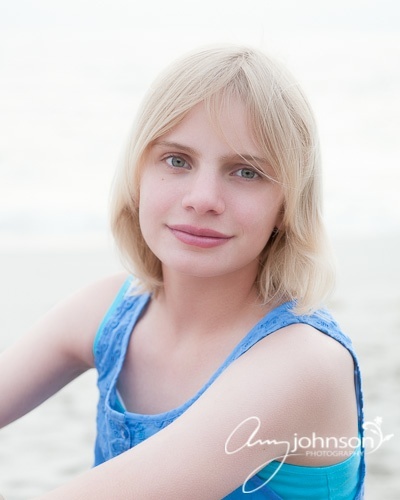 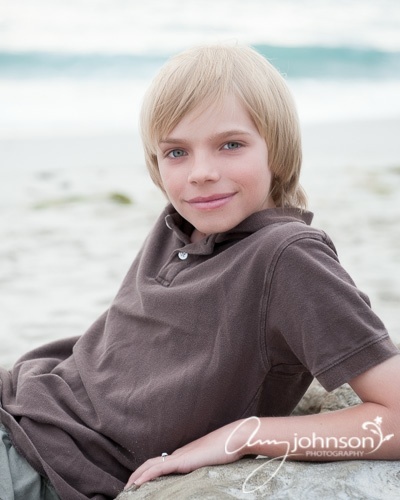 We decided to do the annual “school portraits” of my kids at the beach in California this year over Spring break. 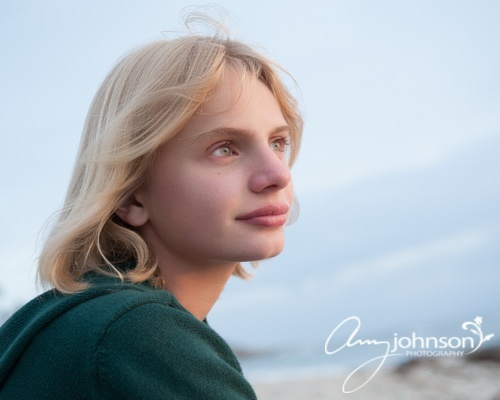 I just love the afternoon light at the beach!